It’s funny. I had assumed that MySpace was going to give up and play nice with bigger rival Facebook when they decided to allow MySpace and Facebook to link together, but I guess I was wrong. After all, while the two services are being more interactive with one another, they’re still not friends, and MySpace’s recent advertising sales are proof of that. MySpace sold all of its advertising space to upcoming Facebook bio-pic The Social Network. 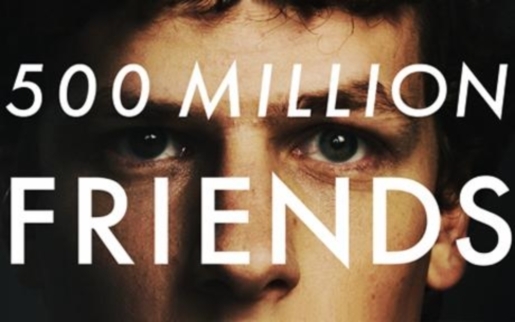 Facebook founder Mark Zuckerberg, who is the star of The Social Network (in spirit), is not happy with the way the film portrays him, so there’s no surprise that Facebook wasn’t willing to promote the movie about itself. However, it’s a little surprising that MySpace is so quick to promote the anti-Facebook flick. Then again, while Facebook is the biggest social network by far, MySpace is still pretty sizable in and of itself. Most importantly, this movie is grabbing a lot of (free) media attention for David Fincher’s latest project, which is more valuable than all the paid MySpace ads put together could ever be.